Some of the larger settlements of Cheshire. 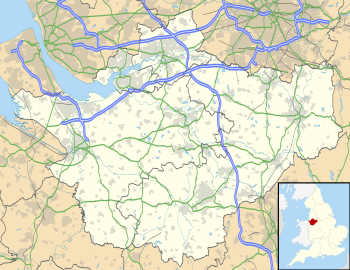 This is a partial list of places within the ceremonial county boundaries of Cheshire, in North West England. See the list of places in England for places in other counties.